Inertial navigation systems provide end-users and systems integrators with fully-qualified MEMS based solutions for measurement of static and dynamic motion in a wide variety of challenging environments, including; avionics, remotely operated vehicles, agricultural & construction vehicles and automotive test. 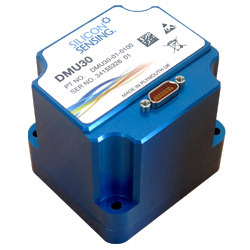 DMU30 is a full 6-DOF High Performance Inertial Measurement Unit providing precise 3-axis outputs of angular rate and acceleration, delta angle and velocity and temperature - at 200Hz. Without question the DMU30 is not only affordable at a third of the price of an average FOG, it also is impressively without compromise in the quality of performance. 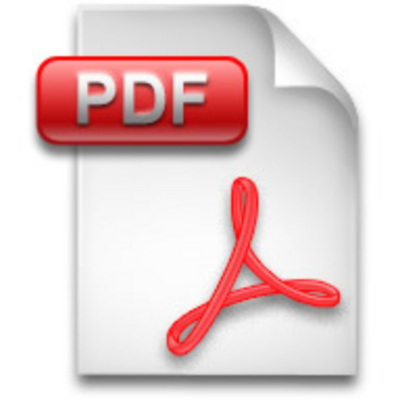 Details and datasheet can be found below, for further information please contact Willow Technologies - +44 (0) 1342 717102. 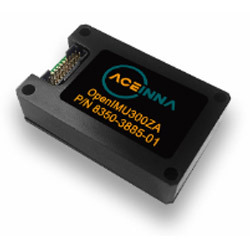 The ACEINNA OpenIMU300 "EZ" is an easy-to-use high-performance 9-DOF open inertial platform. 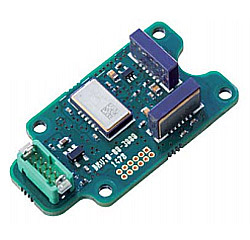 The OpenIMU300 features a precision 3-Axis Accelerometer, low-drift 3-Axis Rate Gyro, and 3-Axis Magnetometer. The low-power platform is powered by a 168MHz ARM M4 CPU with a Floating Point Unit. The OpenIMU300 runs the OpenIMU open-source stack that includes an optimized full-state Kalman Filter for Attitude and GPS-Aided Position-Velocity-Time (PVT) measurement. A free tool-chain based on VS Code supports PC, MAC, Ubuntu. See details and datasheet below and please contact Willow Technologies for further information - +44 (0) 1342 717102. 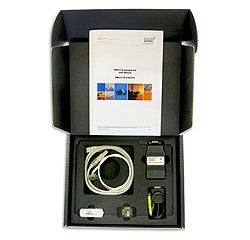 Evaluation Kit, inc. DMU30, RS422 - USB connector, USB Driver, Datalogging Software etc. OEM Uncalibrated IMU Provides 3 axes angular rate and linear acceleration & temp. Message counter. Uncalibrated IMU provides 3 axes angular rate and linear acceleration & temp. Includes message counter. 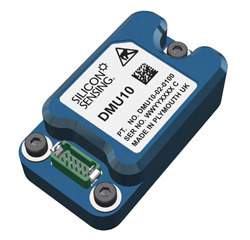 DMU10 is an OEM uncalibrated 6-DOF Precision MEMS IMU from Silicon Sensing Systems. It provides three axes of angular rate and linear acceleration, and temperature. DMU10 Module is an uncalibrated 6-DOF Precision MEMS IMU from Silicon Sensing Systems. It provides three axes of angular rate and linear acceleration, and temperature. OEM Thermally calibrated IMU Provides 3 axes angular rate and linear acceleration & temp. Message counter. Thermally calibrated IMU provides 3 axes angular rate and linear acceleration & temp. Message counter. DMU10 OEM & Eval Kit RS422 to USB, plug-&-play real time display, logging s/ware, 2 cabling solutions. 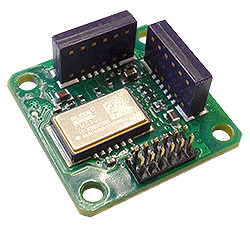 6 DOF IMU for complete motion sensing and control in 3D space. 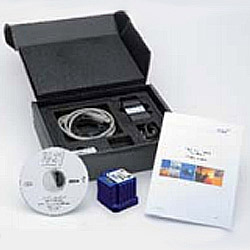 Evaluation Kit inc. DMU11-21 unit, MEV RS485i-USB Converter, MEV drivers, datalogging software & cable. 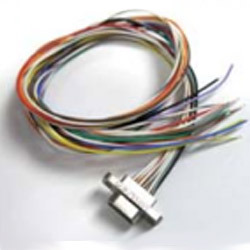 Brief Overview DMU10 is an OEM thermally calibrated 6-DOF Precision MEMS IMU from Silicon Sensing Systems. It provides three axes of angular rate and linear acceleration, and temperature. DMU10 Module is a thermally calibrated 6-DOF Precision MEMS IMU from Silicon Sensing Systems. It provides three axes of angular rate and linear acceleration, and temperature. Eval Board & 6-DOF DMU10 precision MEMS IMU from Silicon Sensing Systems. It provides three axes of angular rate and linear acceleration, and temperature. MEMS angular rate & linear accel sensors provide precision, low-cost, 6-DOF IMU. Complete motion sensing & control in 3D space. Ideal where space is at a premium.